All email folders; Inbox, Sent, etc. of Exchange offline mailbox file will be converted to MBOX files. Software also lets users to preview the recovered emails once the scanning and loading of OST file is done. 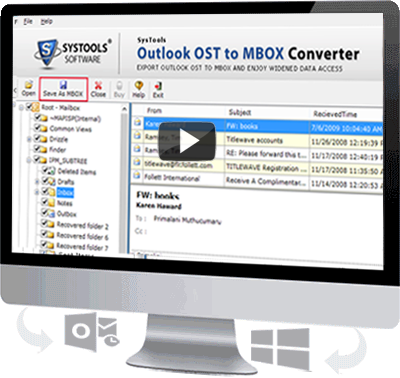 OST to MBOX file converter is an exceptional technology to deliver migration of email data from Exchange offline database file to MBOX file using several embedded features. 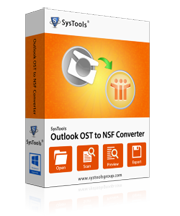 Convert Microsoft Exchange emails in bulk from Outlook profile to MBOX file conveniently. Perform default scanning on the Exchange OST to deal with minor level of corruption in file. Recover data from minutely corrupted Exchange OST file in order to save it in another MBOX file. No size limitation imposed on the file size of OST file and data from extremely large file can be converted. Software allows accessing Exchange emails in applications like Thunderbird, Bat, Eudora, etc. email applications. There is no requirement of live Exchange server in the host machine where the software will be executed. 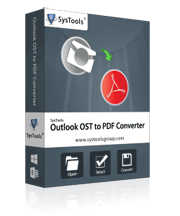 Tool is compatible with all the versions of Microsoft Outlook application versions and OST file belonging to any version can be processed by tool. Emails are converted maintaining all the email attributes like Meta, inline images, hyperlinks, attachments, etc. Will this software migrate emails of all folders to one MBOX file? Software will convert emails of all the folders maintaining separate MBOX files for each folder. Does this software convert emails of Exchange OST file directly to Thunderbird application? No. OST to MBOX converter will convert emails to MBOX files, which can be imported to Thunderbird application followed by conversion. Does this tool work on corrupted or orphan OST files? Yes. Software supports orphaned/corrupted/inaccessible OST files for conversion. Is it compulsory to have MBOX supporting email application installed in the system? No. 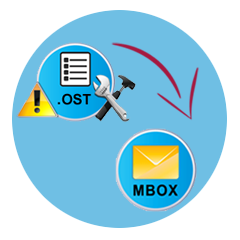 OST to MBOX conversion tool is capable to perform the conversion without needing any MBOX-supporting email application installation. 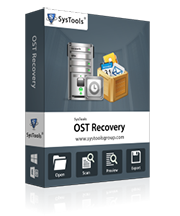 OST to MBOX conversion is genuinely a very helpful application and is designed with many significant features and facilities. It helped me to access my Exchange OST emails in Thunderbird application without wasting time. I am highly satisfied with this software product and it worked excellently. There was not a single mail, which was misplaced or left. It is definitely a result-oriented tool and helped me to perform complete email conversion in few clicks.